Dr. Mike Coto is a researcher and visiting academic at The Department of Materials Science. He is also a Co-founder of Majico - a social enterprise developing solar-driven water purifiers and Co-founding Partner of Primera Impact - an early-stage impact investment fund for startups solving important challenges. Mike's research focuses on the synthesis and deployment of nano-materials that purify water using sunlight, through a process called photocatalysis. During his research, Mike has carried out several research trips to Ardhi University, Tanzania, to test and implement these materials in the field. Off the back of his research, Mike co-founded Majico – a social enterprise that develops sun-powered water purification units for use in Sub-Saharan Africa. These units are affordable, scalable and operate without the use of electricity. Majico is working to increase both the availability and affordability of clean drinking water, leading to better health and economic outcomes in the communities most in need. Moreover, Mike observed during his PhD that many socially-driven startups and entrepreneurs often struggle due to a lack of early-stage finance. As a result, he co-founded Primera Impact an impact investment company backed by San Francisco venture capital. Primera Impact provides early-stage finance and support to ambitious startups working to make the world a better place. 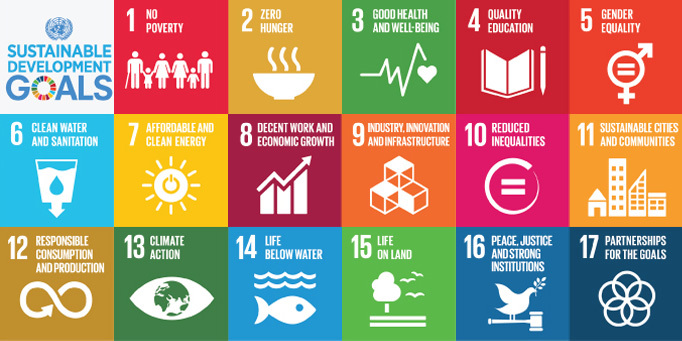 These projects, which have the potential to positively impact the lives of the world’s poorest 3 billion people, mirror Mike's motivation to contribute to the Sustainable Development Goals through the participation in CGC.